As an artist, educator, and museum administrator, Aylin Green has dedicated her life to creating and sharing artistic experiences. 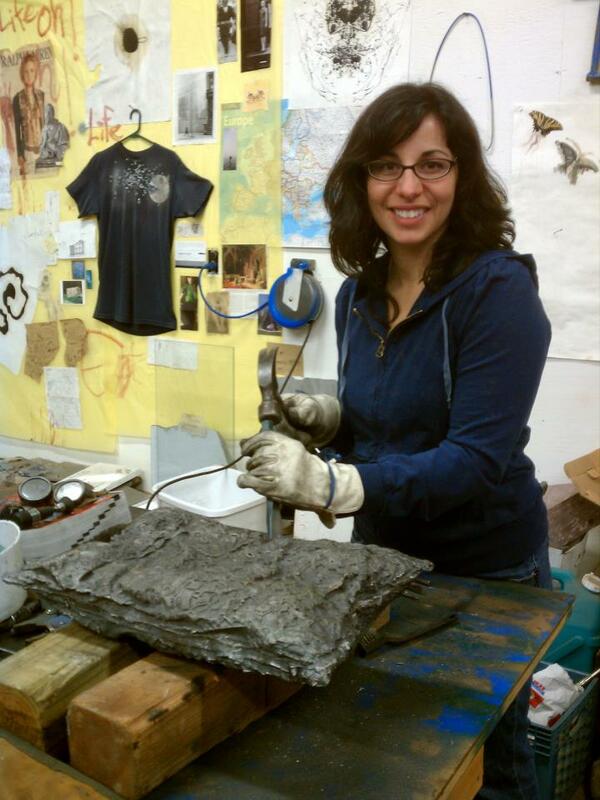 Currently the Membership Director at Grounds For Sculpture in Hamilton, NJ where she has worked since 2001, Aylin holds a Masters of Ed from Tufts University in Boston, MA, and a BFA in Sculpture from Mason Gross School of the Arts at Rutgers University. Aylin has exhibited her mixed media paintings and cast metal sculpture at galleries and art centers throughout the region including Philadelphia, Princeton, and Trenton. As an educator, she has taught classes for adults and children in a variety of media from experimental to traditional and in a range of educational settings including private studios, city and county programs, public schools, and art centers.